Of Surfaces Cleaned, Painted and Sealed! • Highest BBB rating !! • Customer Service & Follow-Up is Our #1 Priority! Pressure wash to remove dirt, mold, soil green lichen. Prepare for possible application of sealers. • Gentle, environmentally safe products. • Over 100 years of collective employee knowledge and talent. 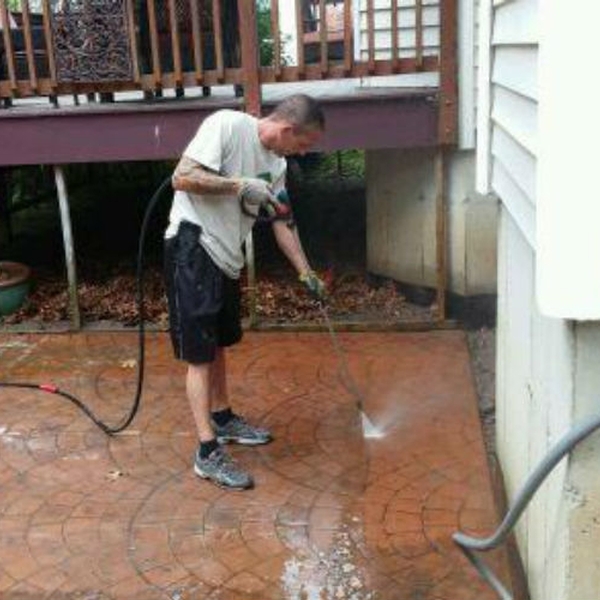 Stamped concrete cleaning & sealing is a very big part of our business. 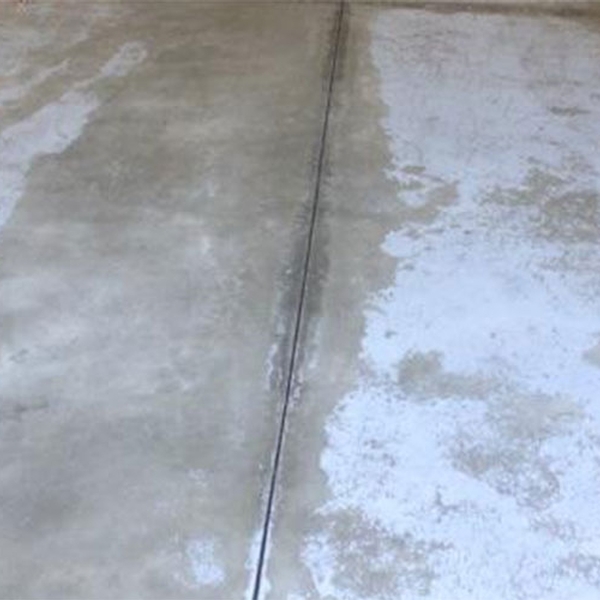 From cleaning to crack fillers to application of sealers and stains we can do it all!! 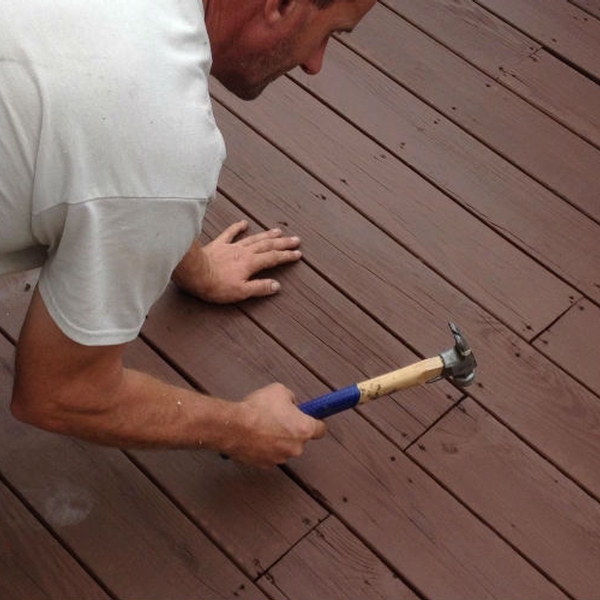 Prior to most deck stain or sealer applications, SERVICE SOLUTIONS recommends your deck be ‘shored-up’. This can include sanding, re-nailing, board setting, applying wood fillers if needed, and completing an overall ‘check-up’. 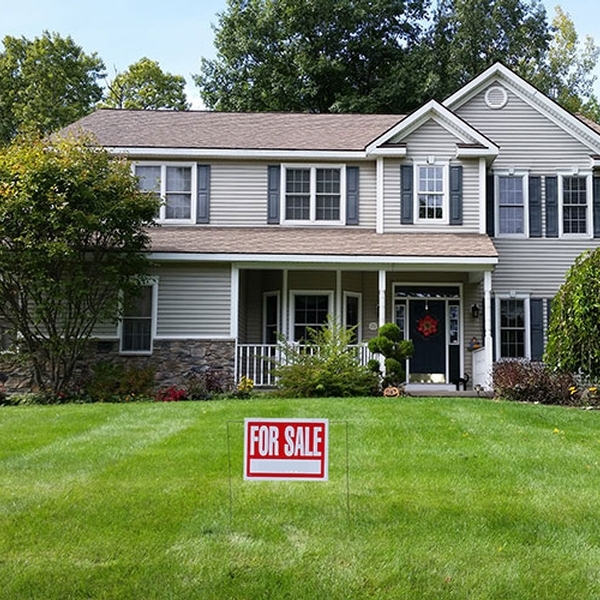 We offer safe and efficient roof cleaning using non-toxic detergents and cleaning agents that will not harm your shingles, plants or surrounding surfaces (walkways, glass, decks, etc…). 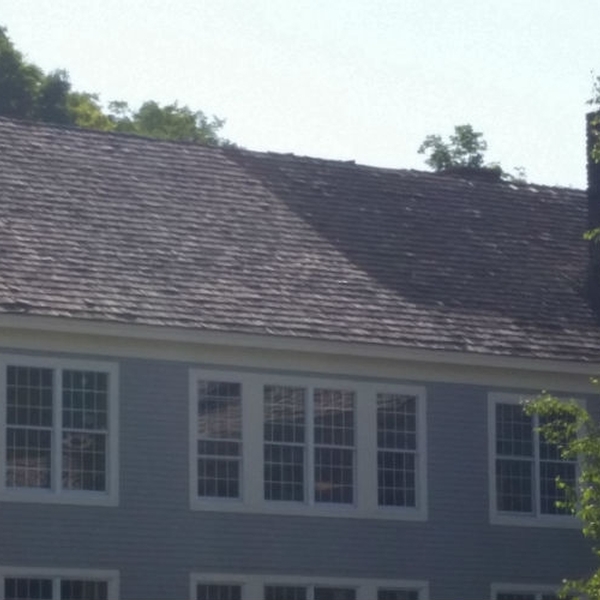 Depending on condition and roof pitch, we employ a few different cleaning techniques to treat and wash your roof. See our services in action. 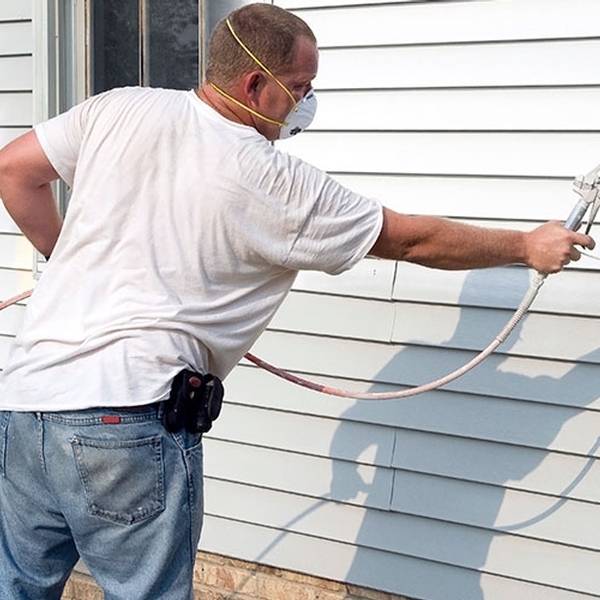 Multiple services are often used by our customers to complete a full restoration project. 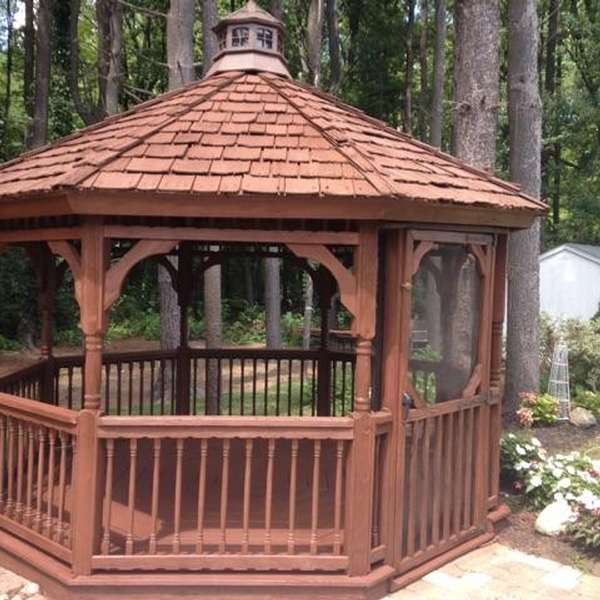 Take a look at these recent projects to see how our services can be used all around your home. Professional employees • NO subs !! Most of our work comes from our existing customers and referrals. CUSTOMER SERVICE AND FOLLOW-UP IS OUR No. #1 priority !! $50 OFF INSTALLATION OF GUTTERSTUFF RAIN FILTERS…NEVER CLEANOUT YOUR GUTTERS AGAIN!! INTERIOR PAINTING…$100 OFF ANY INTERIOR PAINTING JOB OF $500 OR MORE!! CALL DON AT 518-371-3207 FOR MORE DETAILS AND PROMOTIONS! !